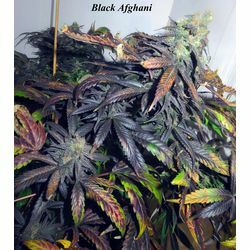 Sativa, indica, autoflowers, landraces here you can find the various breeders with they're own specialisations. Only the best cannabis breeders that have proven themselves earned there place in Sanniesshop. From the very beginning of Sanniesshop (2006) Sannie has been collaborating with other breeders to share knowledge and seeds, because of this cooperation and sharing of information Sanniesshop and Opengrow.com have become the place to be for the serious marijuana plant lover. Many Sannie strains have been created by working together and with those Sannie's strains lots of other strains originated. Just crossing two random plants together is no rocket science which is exactly why we only work with experienced breeders. 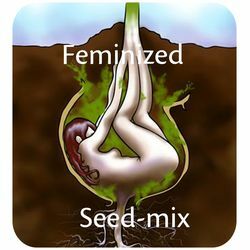 Our breeders have already earned their stripes and have shown this on forums and social media, the seeds have proven to provide the plants that are promised. The guarantee we offer our customers is that they won’t be buying just any seeds that don’t do what is expected of them, in Sanniesshop is what you see is what you get! Since 2008, Opengrow has been the place for breeders to come together and share experiences about growing seeds and showing how the development of their strains is brought about. The opengrow users can have a look at the ideas of a breeder and ask questions. Which is nice to know as a user and for Sannie, as a vendor, important to see what he’s dealing with before offering it a place in the shop. But the biggest advantage is that you will be able to see how your plants originated.